This past weekend was so wonderful to share in a very special baby shower for a dear friend of mine who is very soon to be a mother! Heather and I met in the “singles group” at Rivermont Presbyterian Church in Lynchburg, VA where I used to live. Her sister and her best friend hosted the shower at the Ploughcroft Tea Room in downtown Lynchburg and it was so lovely to catch up. 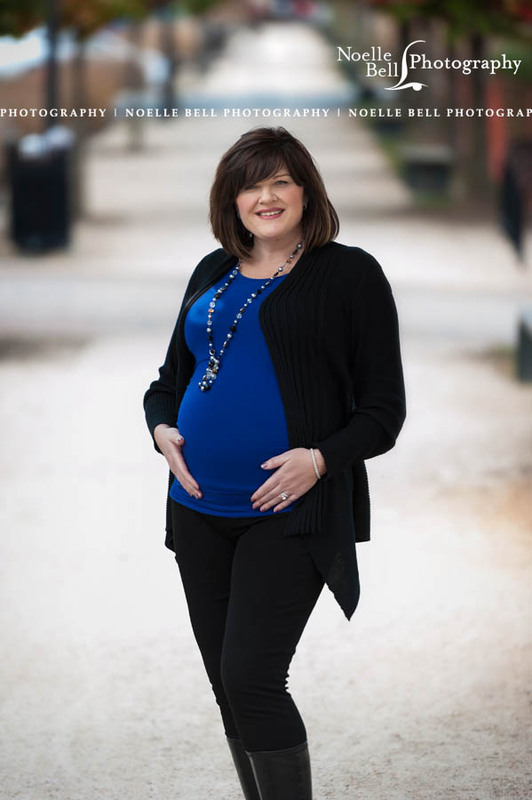 I had gifted Heather some maternity portraits as part of my gift from me, so the very next day we spent some wonderful time catching up and enjoying downtown Lynchburg capturing some beautiful portraits of her wonderful glow. I’m thrilled for her and I know everyone can’t wait to see the portraits, so here’s a little sneak peek of Heather’s favorite picture. More to come!